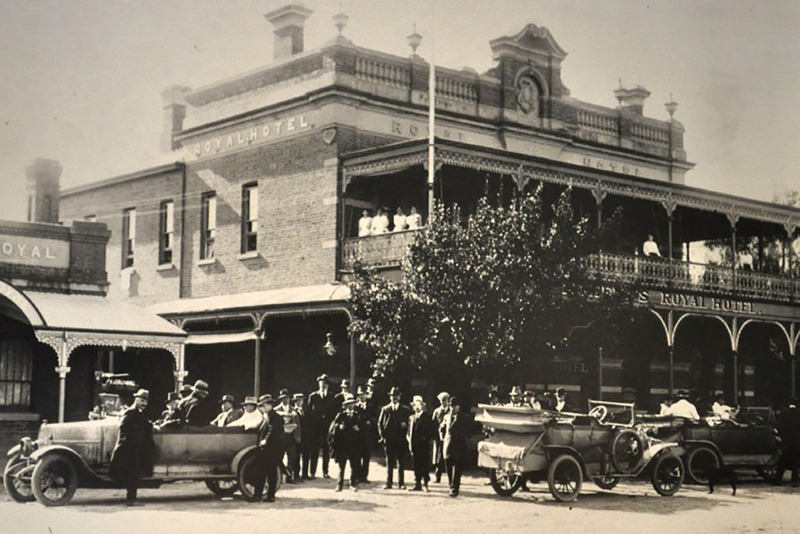 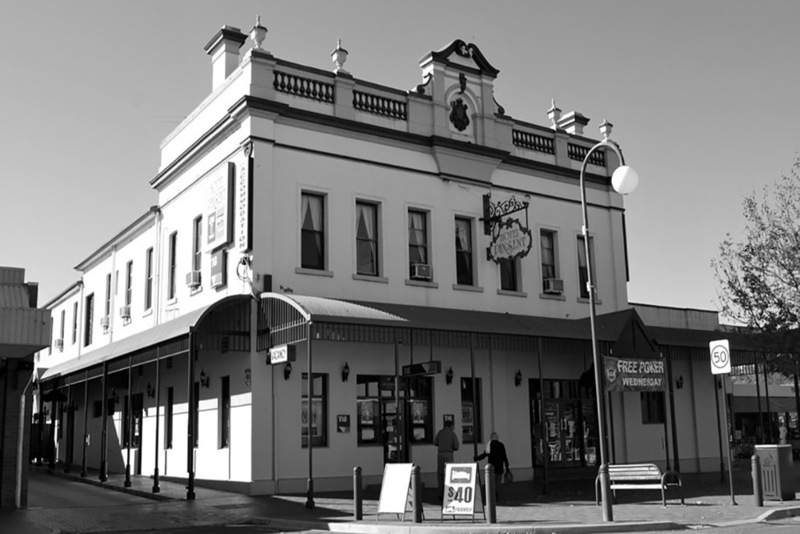 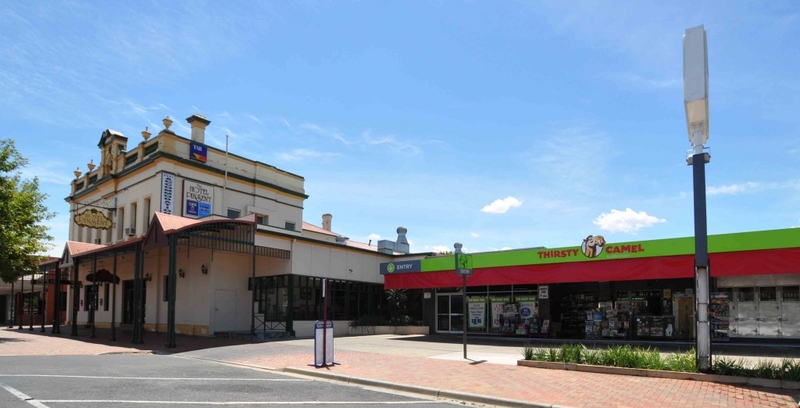 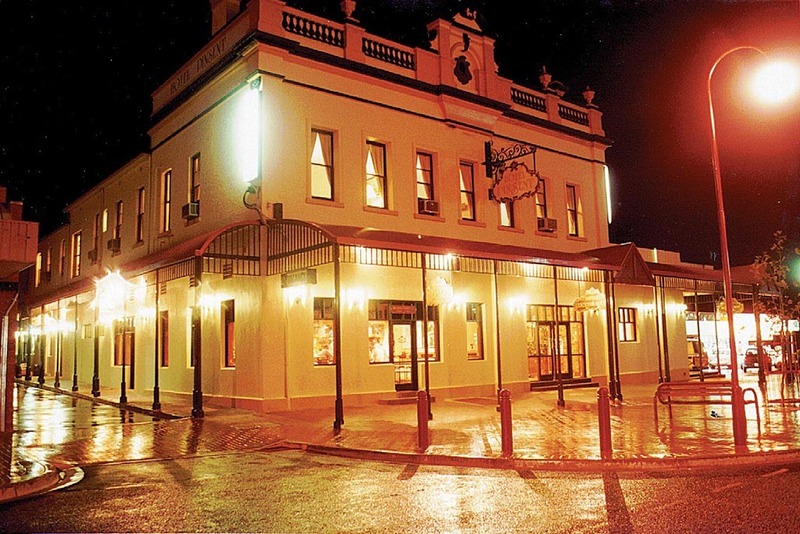 In the centre of Wangaratta you will find this historic hotel that in 1851 was called the Royal Hotel and since 1923 has been known as the Pinsent. 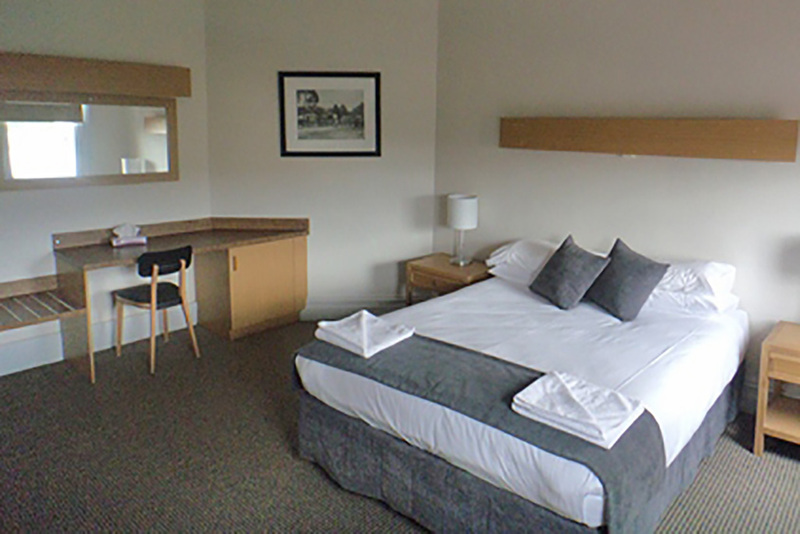 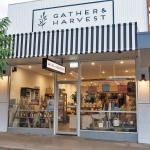 Offering comfortable accommodation, hearty meals that you’d expect from a great country pub, a bar, TAB facilities and drive-in bottleshop, the Pinsent also has ample off street parking. 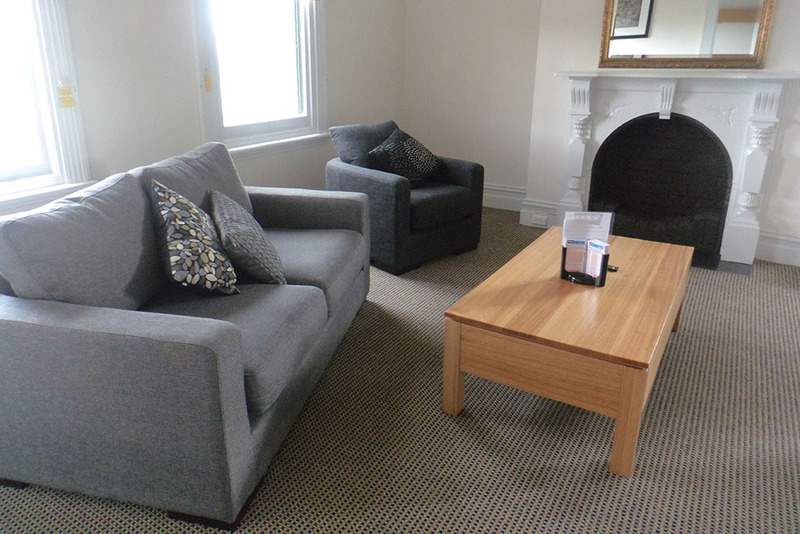 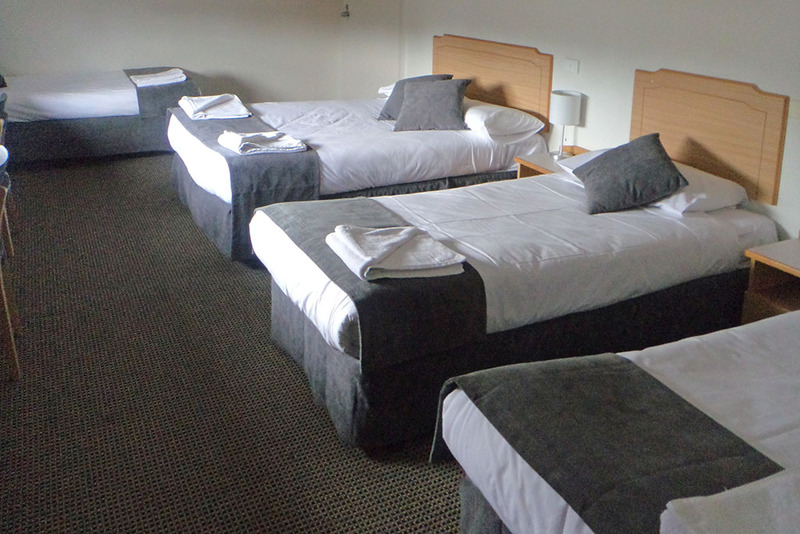 The upstairs accommodation consists of single, double and family rooms. 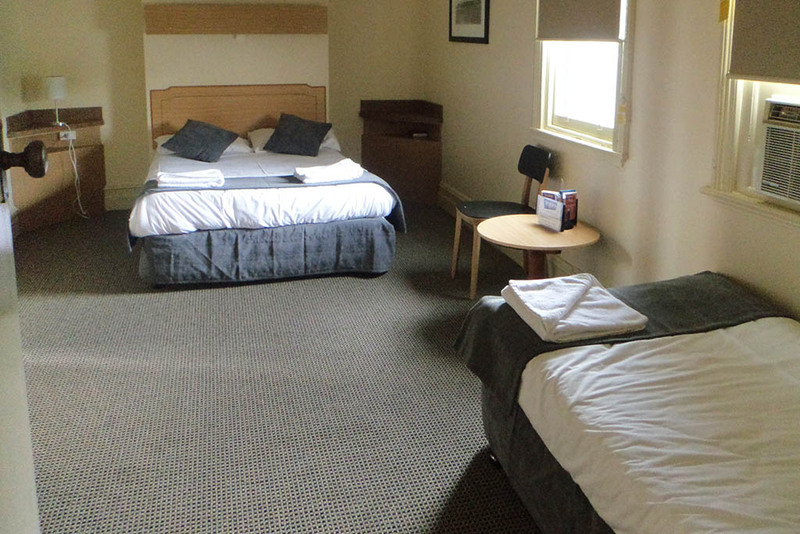 The rooms are all air conditioned and include ensuites, Foxtel and a light breakfast. 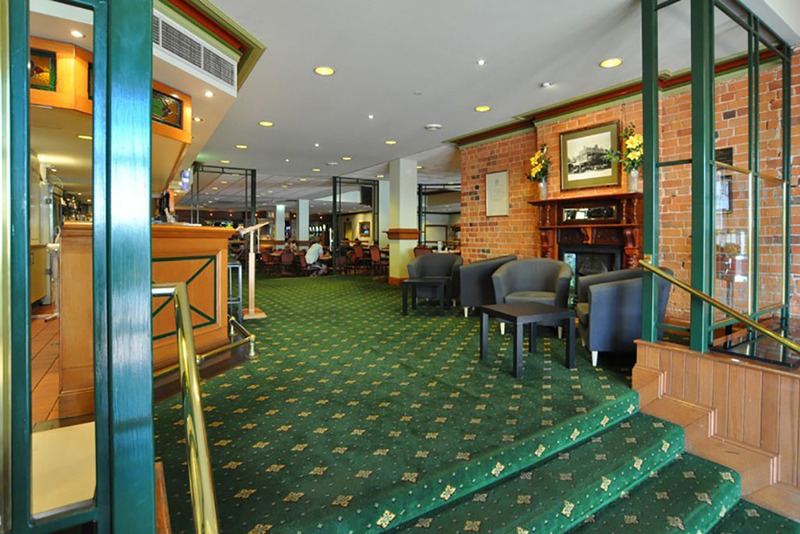 The bistro is renowned as having the best steaks in town, with an ever-changing menu, using fresh produce and seasonal dishes including all the traditional pub favourites along with Asian and Indian options. 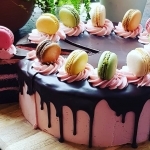 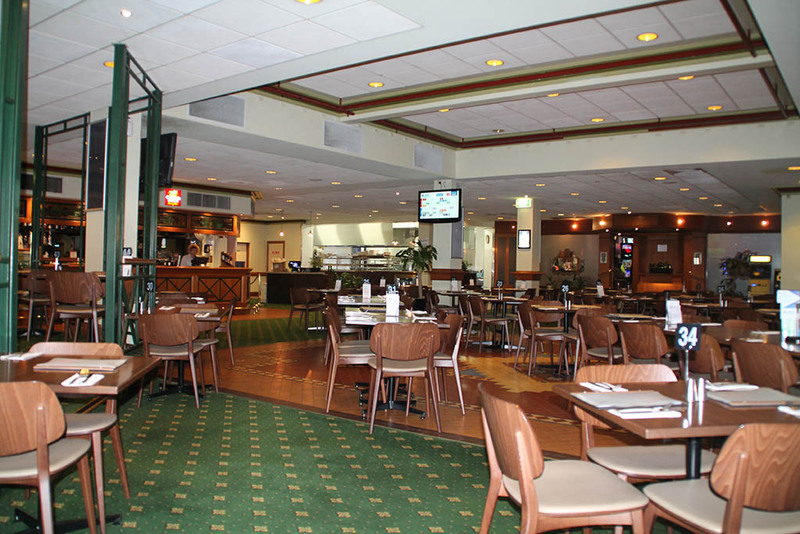 The Pinsent also caters for dietary requirements and has gluten free meals available. 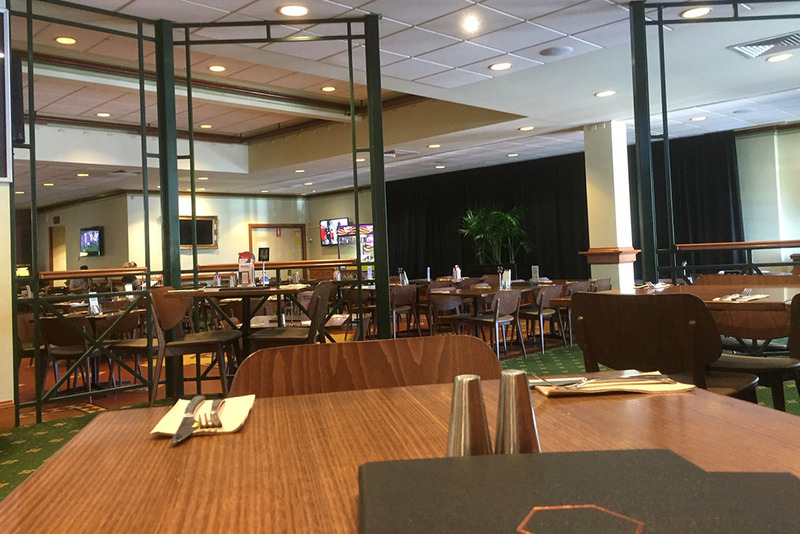 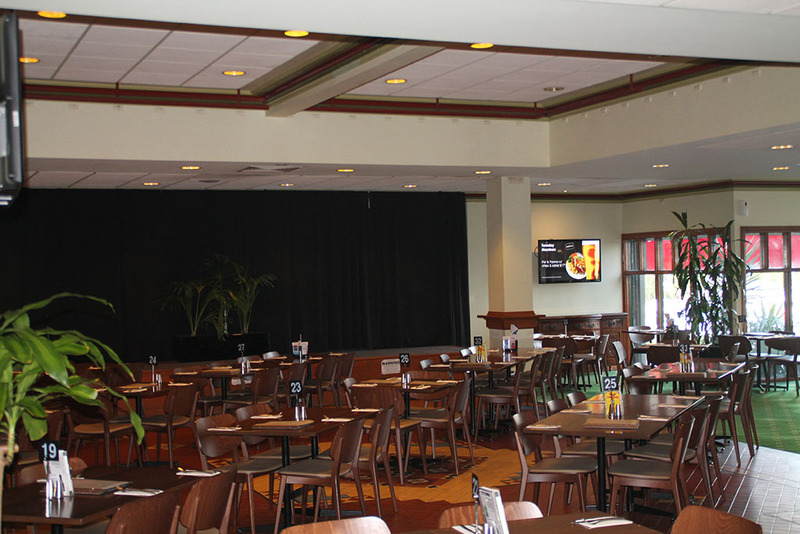 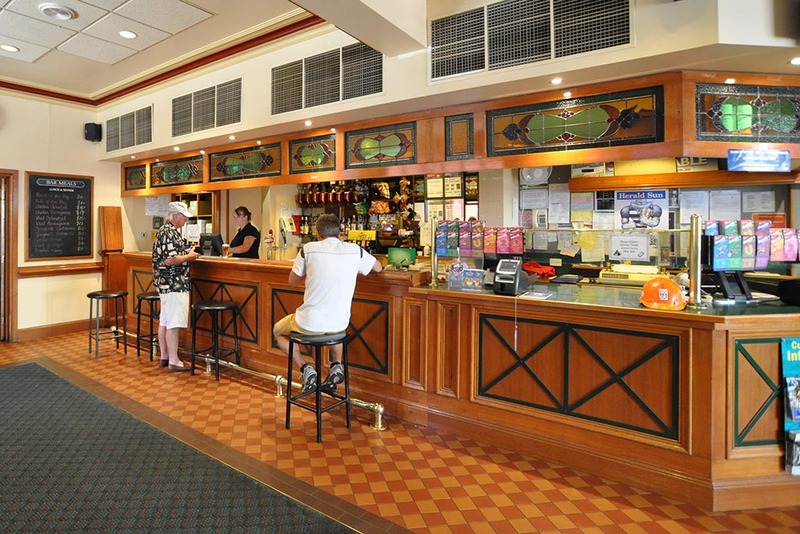 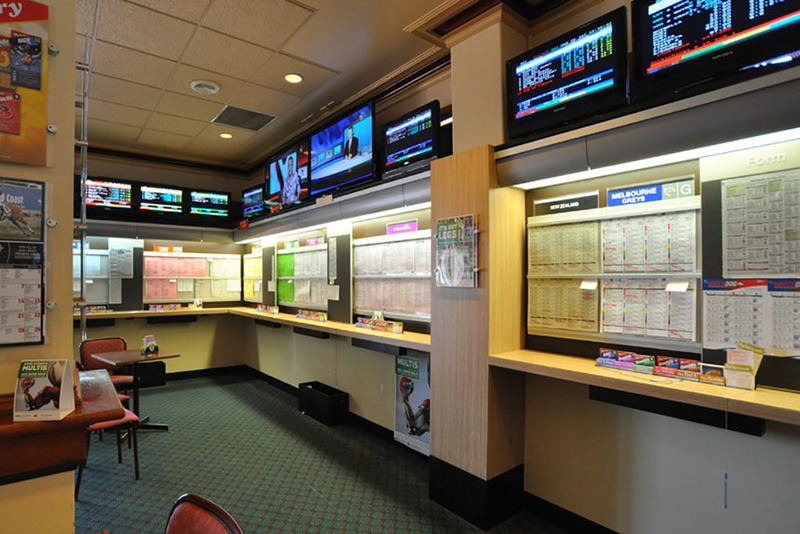 The bar is a popular place to have a punt on the ponies, harness racing and the dogs and serves traditional pub meals.